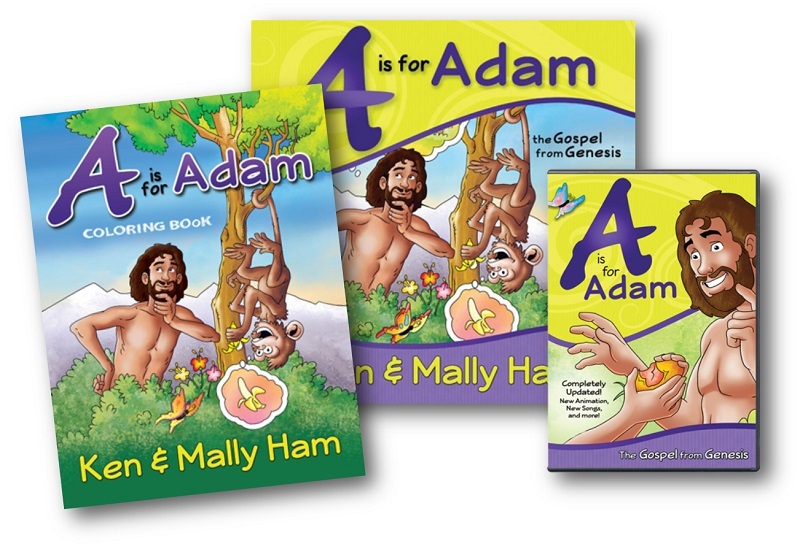 “A is for Adam” teaches the Bible chronologically, helping your children learn the timeline of history beginning with Creation and ending with the New Heavens and New Earth. Colour a book about the Gospel from Genesis! 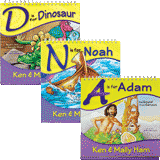 A proven resource that makes learning the Bible fun! 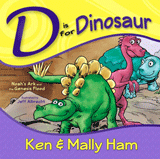 Based on the classic book series by Ken & Mally Ham!